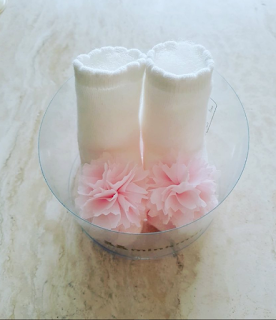 Kim Tae Hee has given birth to her first child, a baby girl. Rain announced it via his Instagram. "Thank you… [The baby] is a pretty princess ~ We will raise this child to grow up to someone who can help the world. #Blessed," the caption to the photo reads. The couple married in January of 2017 and has since then traveled around the world. R.A.I.N. 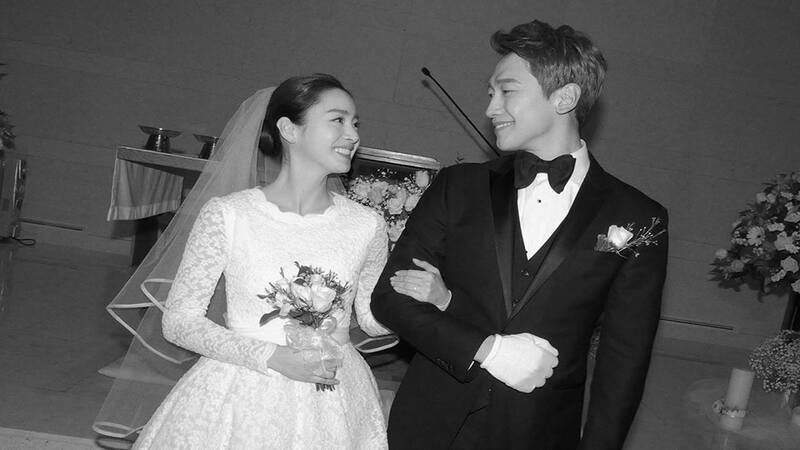 Company also issued a statement, "Kim Tae Hee gave birth to a daughter today, both the mother and child are healthy."